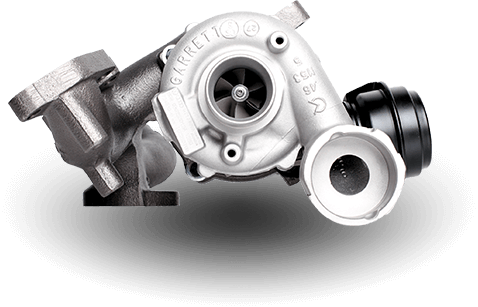 All Ivor Searle engines are covered by a transferable nationwide 12 month unlimited mileage parts and labour warranty. All engines are tested prior to final inspection and dispatch. All units are supplied with pre-installation guidelines and model specific instructions if required. Ivor Searle hold comprehensive stocks to ensure first class customer service with minimum vehicle down time. Free next day delivery throughout UK mainland on stock items. 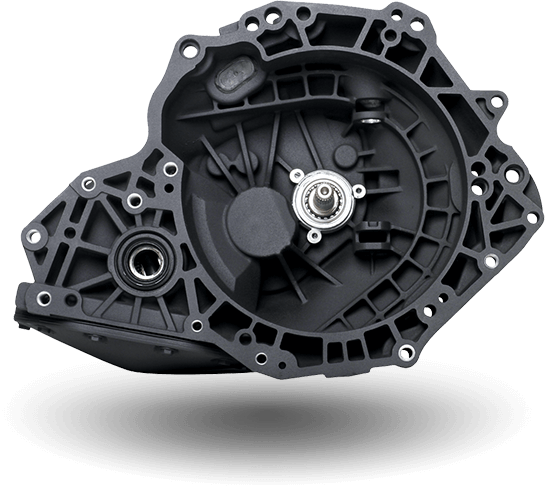 All Ivor Searle gearboxes are covered by a nationwide 12 month unlimited mileage parts and labour warranty. All gearboxes are tested prior to final inspection and dispatch. 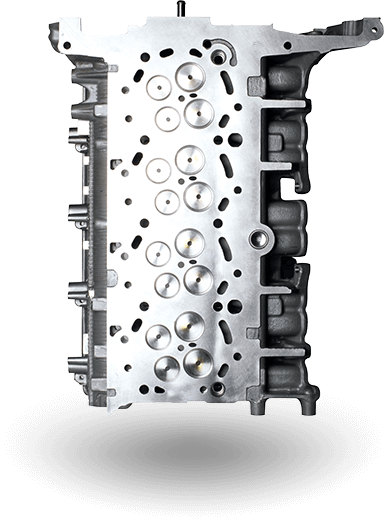 All Ivor Searle cylinder heads are covered by a nationwide 12 month unlimited mileage parts and labour warranty. All cylinder heads undergo a final inspection prior to packaging and dispatch. Utilising 'Flash Cleaning' technology, Ivor Searle's environmentally-friendly DPF cleaning service delivers as new levels of cleanliness by removing all soot and ash deposits, including PM10 particles, cerium oxide and oil residues. 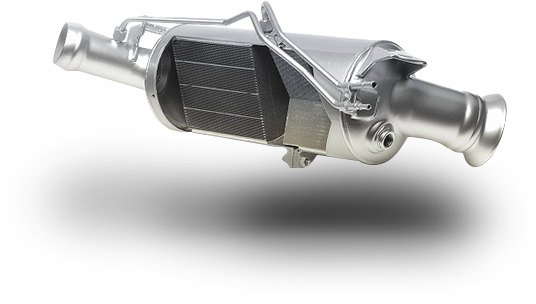 Our fast turnaround professional DPF cleaning services gives customers a competitive advantage by providing a lower-cost, high quality alternative to brand new DPF replacement. 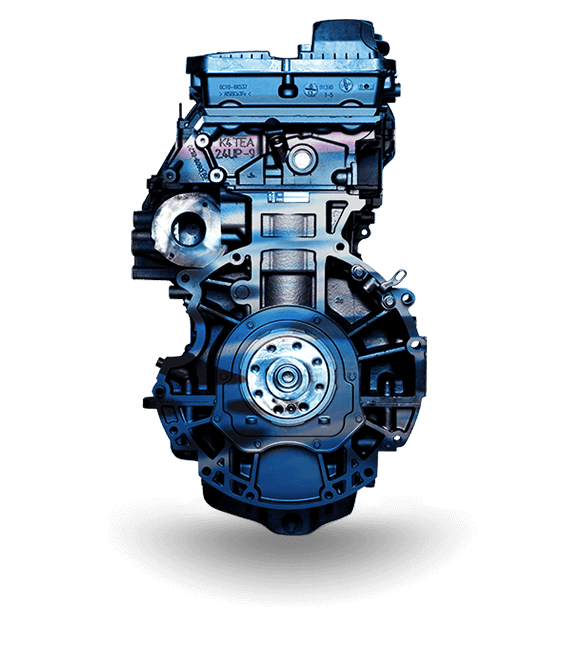 For additional reassurance, all Ivor Searle cleaned DPFs come with a detailed inspection and performance report and are covered by a no quibble, 12-month unlimited mileage warranty.